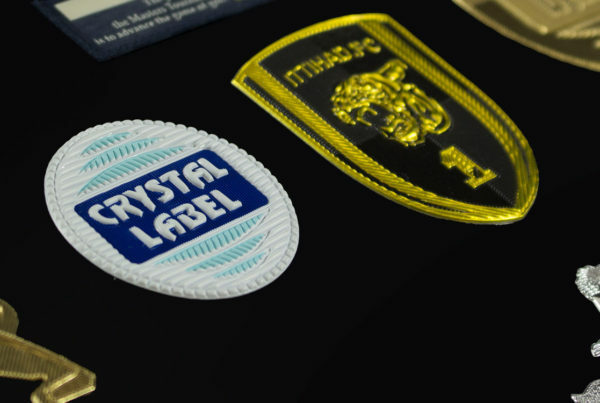 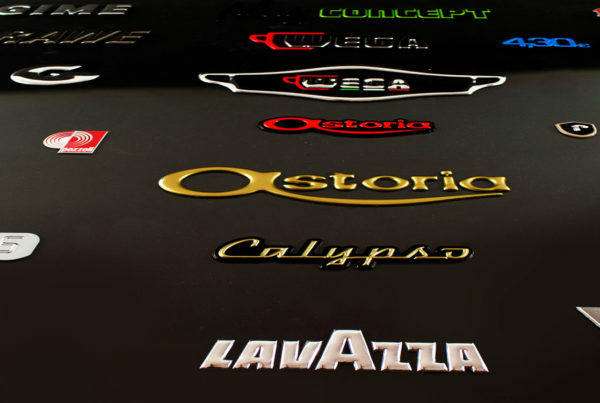 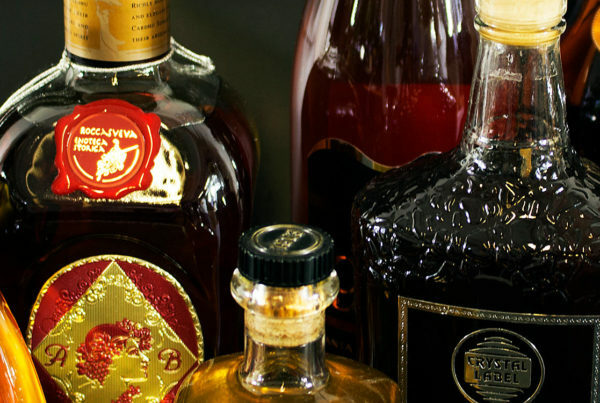 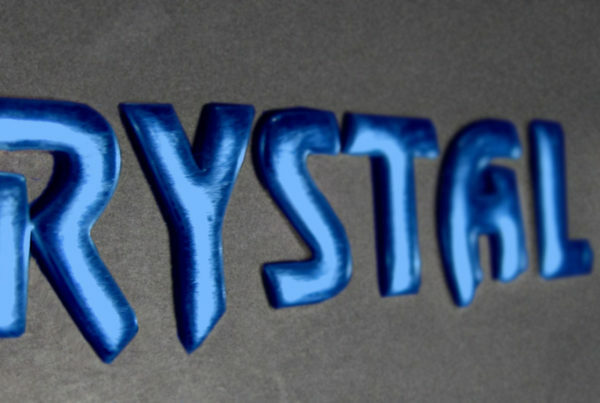 A long standing experience in the production of self-adhesive domed labels, makes of Crystal Label the best solution to those who wish to protect, embellish, and highlight their brand. 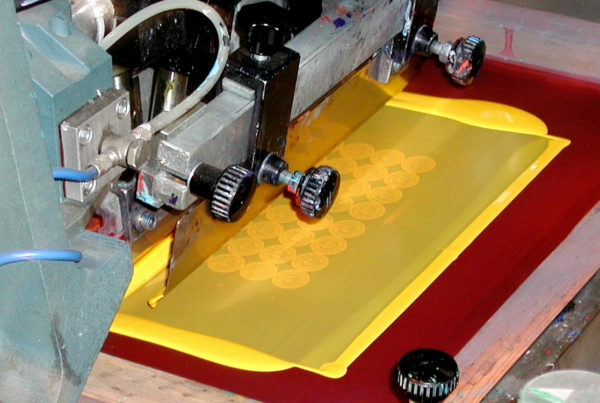 The versatility of our equipment allows us to satisfy all kind of requirement from smallest to largest company with extreme speed and high precision. 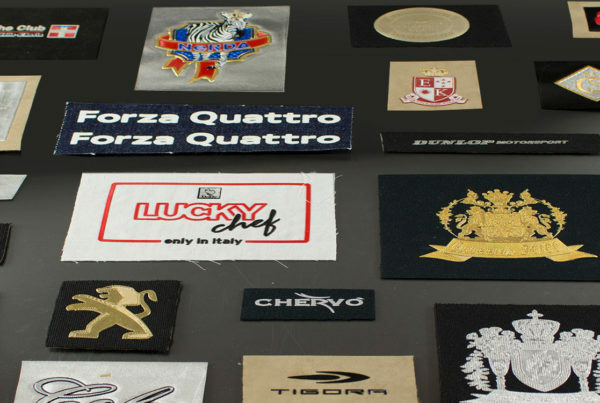 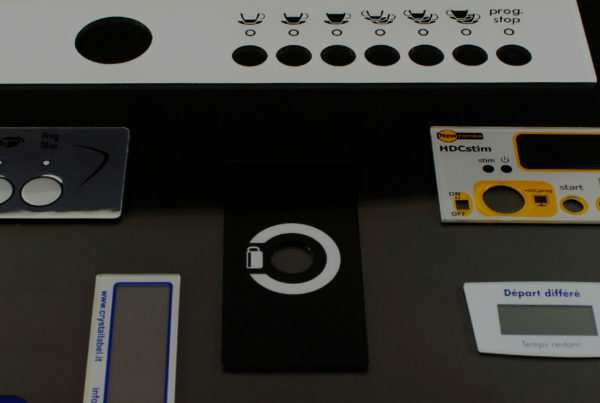 Since the first phases of design to the delivery of the product, the collaboration between us and our customer ensures the achievement of the best technical and aesthetic results.